Great for children of all ages! 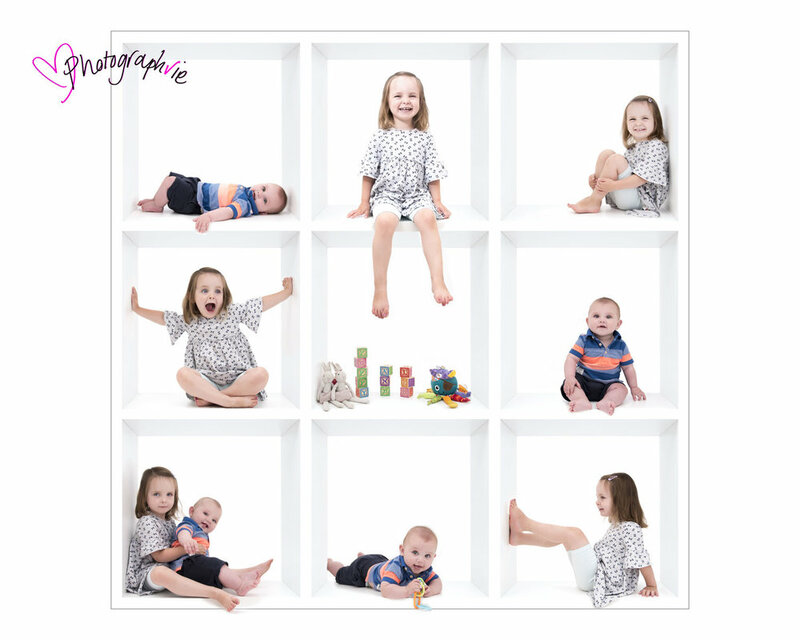 Create a fantastic piece of artwork for the wall with one of our fun 'in the box' photos! Makes a great prezzie for family & friends and we can include children and pets! Children from 6 months - 15 years! In the Box photoshoots are 30 minutes long and include 1 digital image. You can choose between a white or grey backdrop. This mini session is suitable just for children and pets - for photos with parents please enquire about a family photoshoot.